WASHINGTON, D.C. — Politicians on Capitol Hill have been staking their positions on both illegal and pharmaceutical drugs this week — some taking on the opioid crisis and others pushing for enhanced innovation. 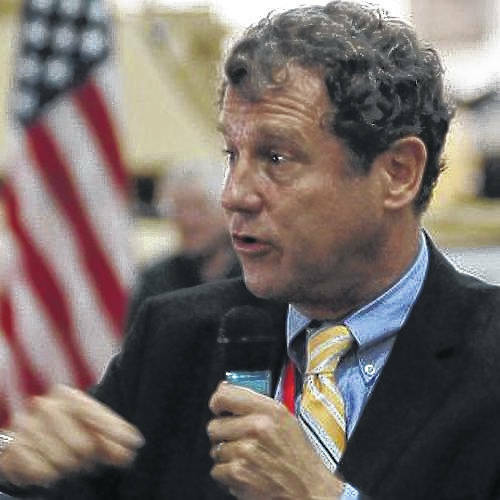 Sen. Sherrod Brown, D-Ohio: Sen. Brown joined Senate Democrats in pushing the Trump administration to fill important positions which have remained opened since President Trump took office at the White House Office of National Drug Control Policy (ONDCP). “You have claimed that that the opioid epidemic is a top priority for your administration, but the personnel you have staffing these key agencies — and the lack of nominees to head them — is cause for deep concern. This crisis knows no bounds, and we are committed to working across party lines with anyone who is serious about addressing this devastating epidemic,” the senators letter read. Senators also showed concern for the strength of Trump administrative position nominees, specifically a 24-year-old acting as the deputy chief of staff for the ONDCP, Taylor Weyenth, whose prior experience included a year with the Trump presidential campaign. In a somewhat related act, Brown celebrated the advancement of Customs and Border Protection (CBP) nominee Kevin McAleenan, who agreed to implement Brown’s bill, the INTERDICT Act. The INTERDICT Act helps CBP officers get the necessary tools to detect fentanyl at the border. Sen. Rob Portman, R-Ohio: Sen. 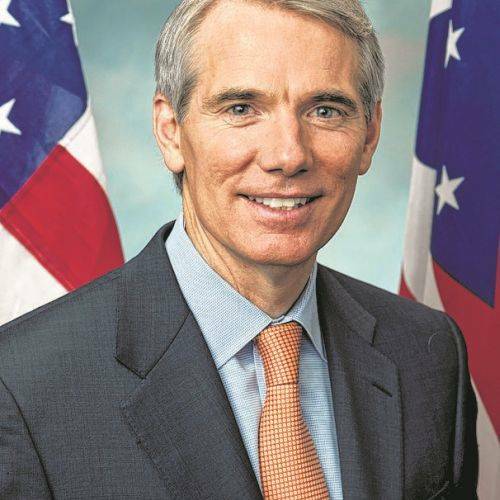 Rob Portman wasn’t discussing opioids in D.C., but he did discuss fentanyl while speaking on the Hugh Hewitt Radio Show. “… My home state of Ohio, fentanyl is now the number one killer. So it’s surpassed prescription drugs, heroin, and of course, car accidents and other causes of death. It’s really unbelievably devastating our communities. And it’s so powerful, Hugh, that just a few flakes can kill you if you ingest it. And so it’s dangerous to law enforcement, other first responders, and it’s dangerous to kids in houses,” Portman said. “And it’s coming in, mostly, in the case of fentanyl, by the U.S. mail system. So it’s not as much of a border security issue as heroin, although some of it is now going to Mexico and then being smuggled across the border. 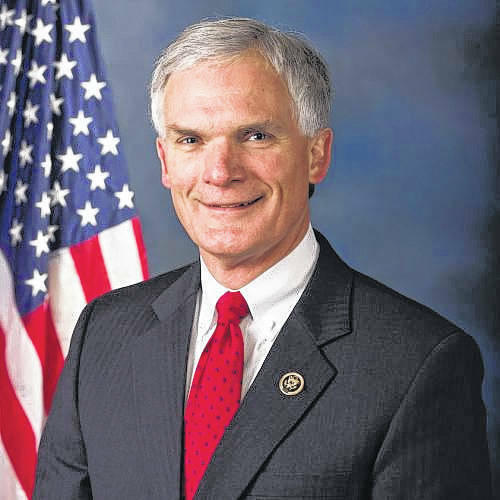 Rep. Bob Latta, R-Bowling Green: Meanwhile, Rep. Latta has been busy trying to streamline the drug approval process for over-the-counter drugs. The current drug classification system, or monograph system, he argues, is outdated and curbs innovation. His authored legislation would reform and modernize the system by putting a administrative order procedure in place and push existing drugs awaiting approval further down the approval pipeline. Reach Josh Ellerbock at 567-242-0398.